Texas Housewife: GoPicnic Giveaway Winners! Here are the three winners of the GoPicnic Review & Giveaway. 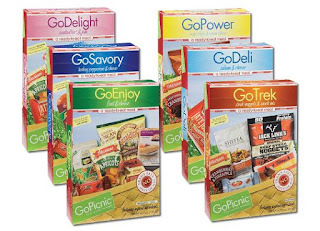 Each winner will get their choice of 6 GoPicnic Meals. Thanks to all who entered and to GoPicnic for sponsoring this great giveaway! Congratulations to Denea, Egare1, and Pam! I have not heard from one of these winners in over a week, so an alternate has been selected. yeah! for the winners! Denea will be so excited.